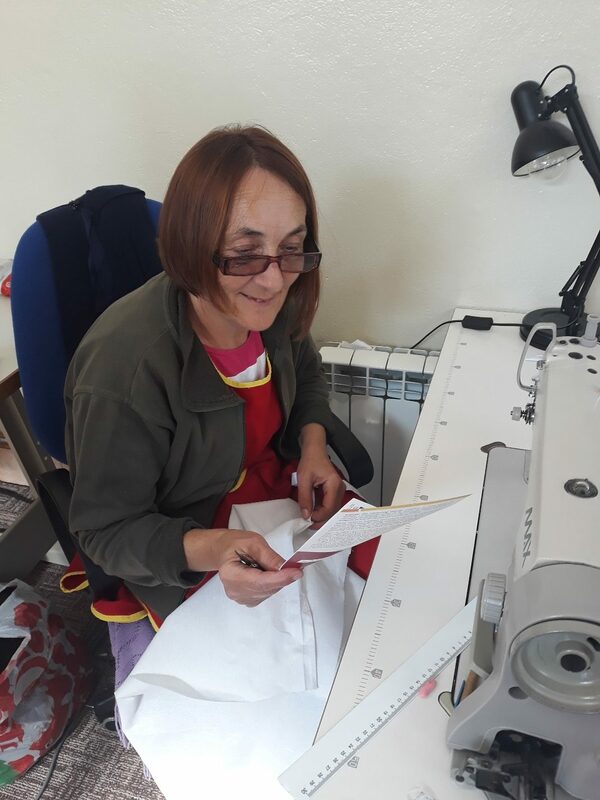 In the first phase of project 6 persons with disabilities were passing training for tailoring. Persons with disabilities participating in the training were selected in cooperation with local Agency for unemployed persons. After finished training 2 persons will start to work for 6 months.